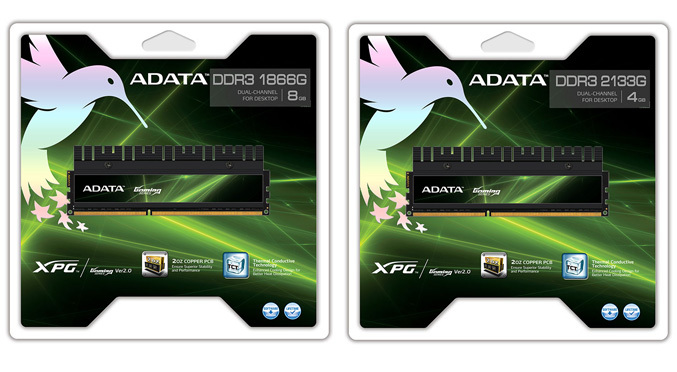 Adata Technology comes up with a new dual-channel DDR3 memory kits offers for the gamers. 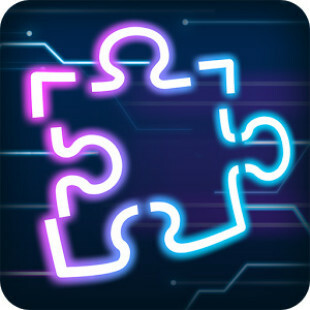 Parts of company’s XPG Gaming Series V2.0, the new offerings include 8GB DDR3-1866 and an 8GB DDR3-2133 memory kits.Both new XPG 2133G and 1866G modules operate at 1866 MHz and 2133 MHz respectively, run at CL 9-11-9-27 timing with 1.65 Voltage, feature 2oz double-copper PCB (Printed Circuit Board) and have aluminum heat spreaders for better. The 1866G kit is available now for around €125, while for the 2133 there isn’t yet available information about price.